Unleash and unlock your flow of abundance through forgiveness energy. Forgiveness is one of the most potent energies to raise your vibration to quickly lighten your heart! 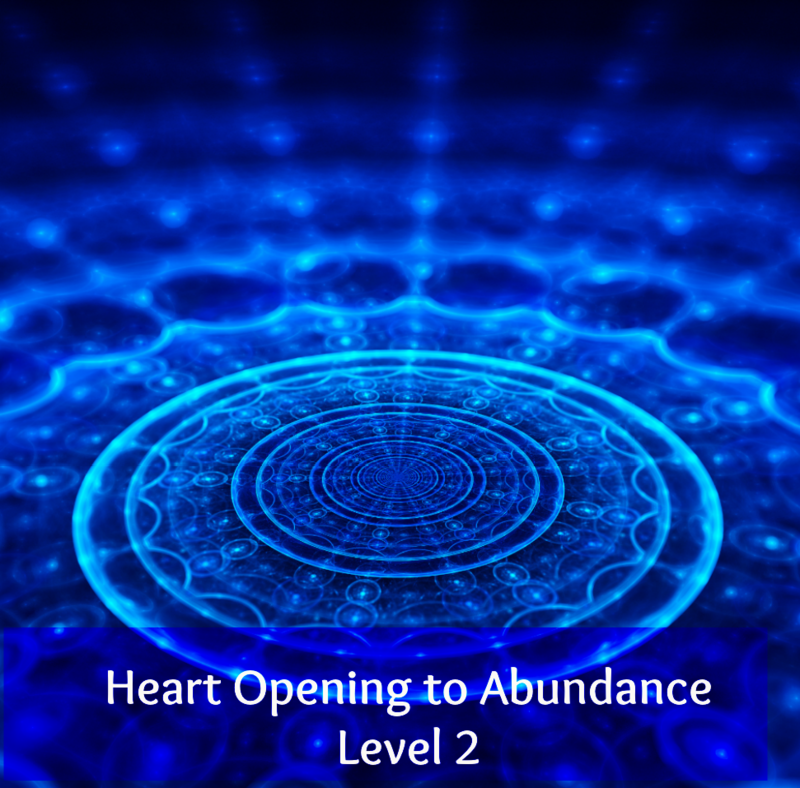 This energetic clearing and activation will lovingly open your heart to align you with the universal flow of abundance. Most people come into this life disconnected, in whole or in part, from their heart, spirit self, Higher Self and their Soul. 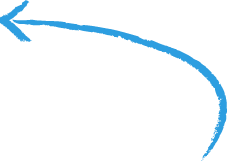 The disconnections or "kinks" in the connections can result in feeling alone, unloved, sad, depressed, struggling, experiencing lack of money, poor health, and unable to get clarity and direction. You may have tried many things to find your true “path and purpose” and the financial abundance you deserve but keep running into blocks and sabotaging energy that keep you locked in old patterns. Still looking for the keys to unlock your dreams and desires?? 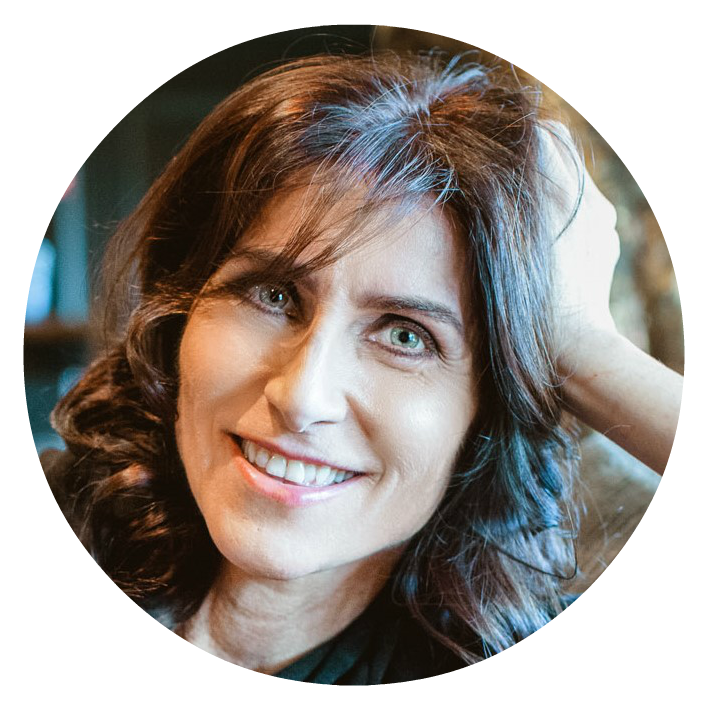 Gabrielle is gifted with the ability to channel healing, keys, codes and activations through her voice. 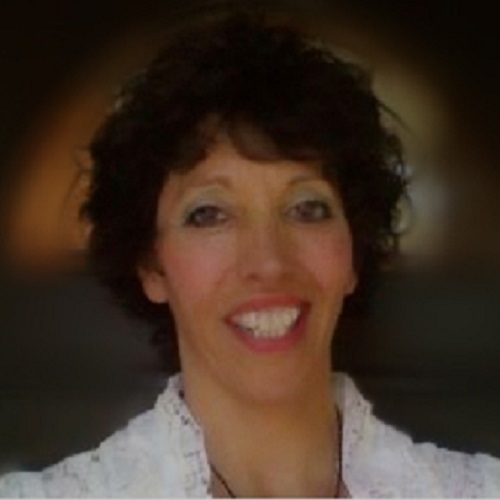 Her intuitive healing abilities combine with multi-dimensional, 12,000+ year old ancient energetic keys, codes and activations to heal and connect you from within to give you access to life-changing renewal and expansion that will raise your energetic frequency so you can easily access the flow of universal energies of peace, love, happiness and financial prosperity so you have SUSTAINABLE ABUNDANCE! 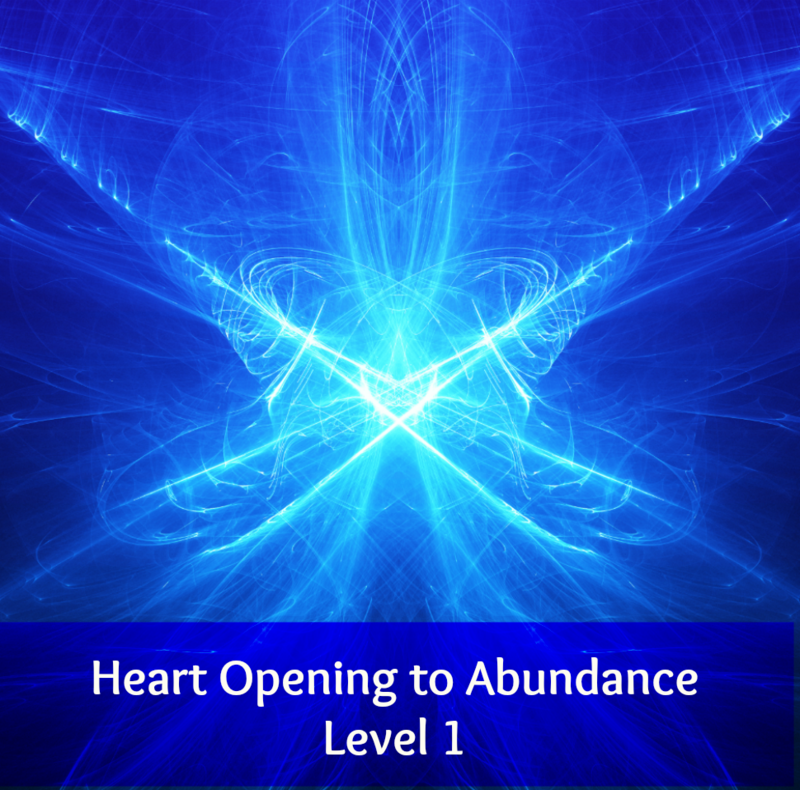 I know that the Heart Opening to Abundance program is about overall abundance but I would have paid that just to heal my heart the way you did. I’m forever grateful! When your inner-heart is open, creating abundance is easy. 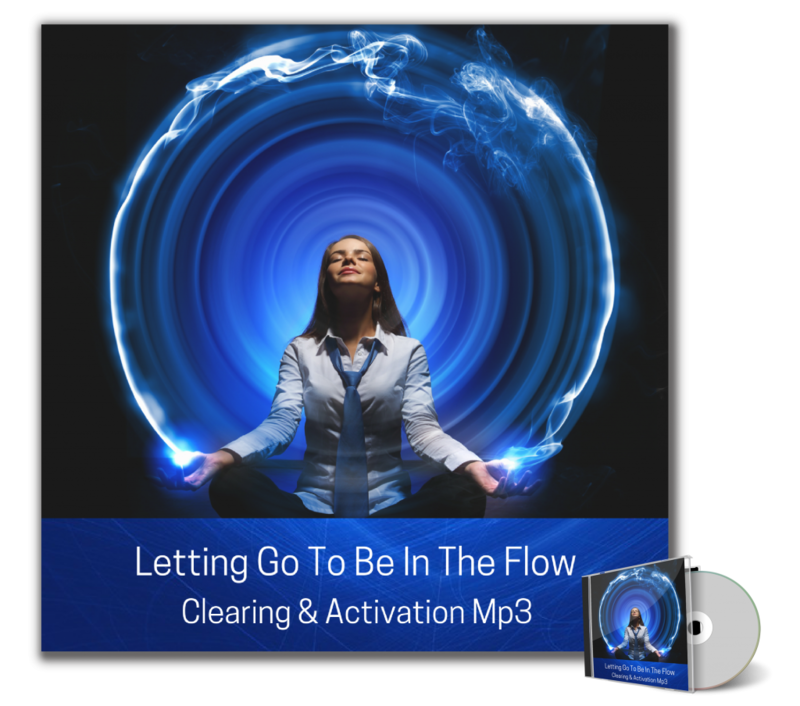 Unlock the flow of universal abundance energy and your ability to manifest what you want by releasing the limiting energy of fear and control! The key to living your purpose and passion is an open heart. 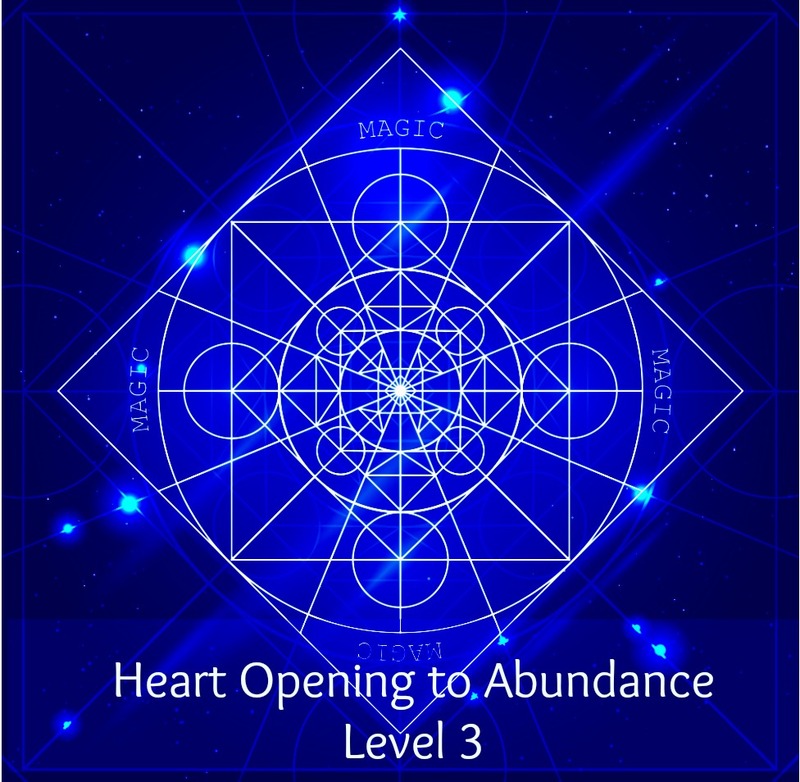 By the end of the Heart Opening to Abundance program the opportunties for me, my business and bringing in money easily and effortlessly has been amazing and more than I could have imagined or can even keep up with. The program has helped me to have the clarity to focus on what I want, not on how I am going to get it. This has been a huge perspective shift for me and has increased my financial abundance! 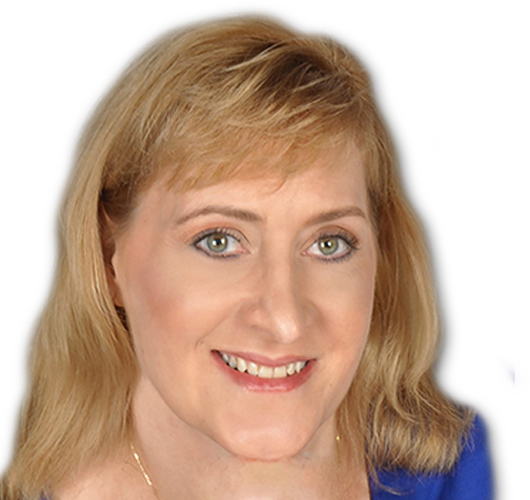 More Ways To Activate Your Abundance Now! Get to the heart of your abundance quickly! Gabrielle only works privately with those who are most committed to the mastery of their heart opening to abundance. 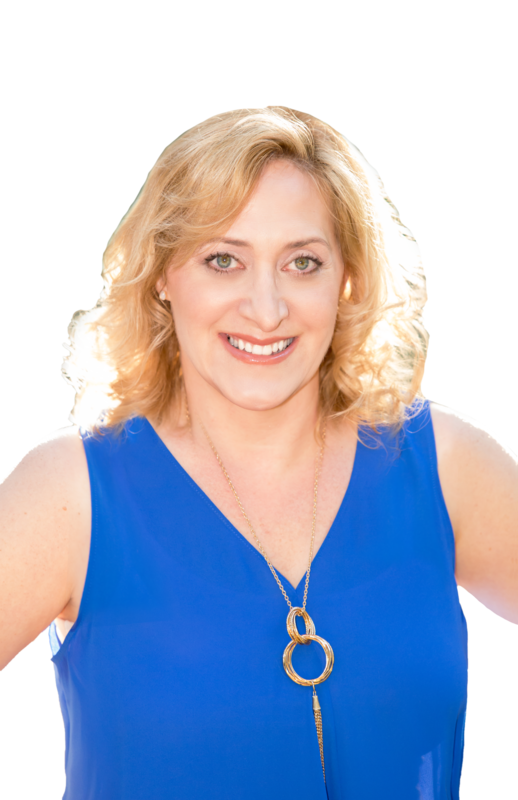 If you are serious about significantly upleveling your life, healing your heart and creating a lasting flow of abundance in your life, you can apply to be considered as a private client here.